Museums have recently been hit with a reduction in their ability to generate or receive revenue, the income has been pretty low and corporate bodies that usually support their funding have either reduce funding or totally stop funding them. In recent times we have also seen the reduction in museums attendance and with all the aforementioned situations above; museums have been forced to lay off most of their employees and trimmed programs. Even with the reduction of the working personnel and also the reduction of their programs we are still looking at doomsday or a total collapse of the honorable institution of some urgent steps are not taken. No wonder two of the world’s most prestigious museums have decided to act before things turn for the worse. The Art Institute of Chicago decided to raise its adult ticket from $12 to $18, while we still wait for the city to approve the ticket increase for Philadelphia Museum of Art. As expected critics took to the media and other sources to express their thoughts as they claim this move might see people not happy to pay such high prices for tickets to get into the museums. Well, analyzing the operating costs for museums we already know ticket make for just 10% of its operating cost, so what difference will this really make. Some other people have suggested that it is time to try a totally different approach, suggesting that instead of raising prices either in a ticket or other services provided by the museums why not try variable pricing? Or combine a little price increase and variable pricing alongside? 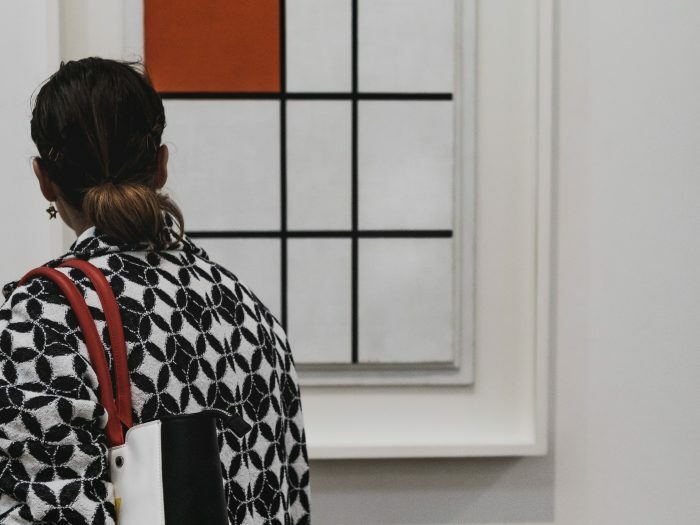 Real art lovers have recently started making their frustration known as they complain of the presence of too many people in the art galleries; this is happening now because more people are appreciating art more and tend to visit galleries more. So people who really want to take their time to view any artwork and reflect on it can’t do so, am pretty sure for the art gallery owner or operators the new trend with lots of people serve the right purpose and seems to be what they really would have wanted. But in another sense, it would be nice if for certain time period of the day the ticket price is increased so as to give certain people the time to view an art properly and time to reflect without having to contend with too many people. Looking at how people are now comfortable with variable pricing that has been used in airplanes, where your seat price is determined by when it was bought and prices reflect on services you opt to get. We see these in most events from sports, theaters, hotels and even college tuition. Rising prices across the entire operating spectrum sometimes cause a lot of frowning and draw too much attention from critics. But adopting the variable pricing system which is not new to the public can easily go well with museums as well. The only difference is that their offerings are not equivalent: for example, if someone needs to see the “The Starry Night” then you must go to the Museum of Modern Art. In 2006 a bold step towards variable pricing was undertaken, though the initial idea was the keep the crowd under control but with money making mask all over it. Cosmetics heir Ronald S. Lauder purchased the Klimt’s “Portrait of Adele Bloch-Bauer I” that was valued around $135 million. He decided to keep it in for display at his Neue Galerie in New York. This Museum is usually open to the public for$15 and free to its members. But this time it wanted to have a special opening to the public on Wednesdays come in for viewing at $50. The outcry that resulted from this, however, caused the gallery to scrap it while its close by neighbor got away with $50 ticket charge for special shows on Mondays when its doors are usually closed to visitors. 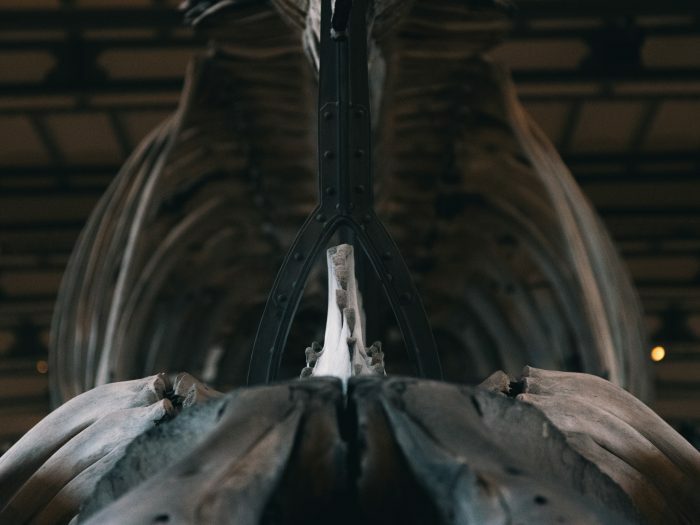 However, most people think there can be more creative ways for the museums to generate more income, for example, they can start charging for a service fee when getting tickets online or they can have some premium offer for first or last hour every day. To ensure that variable pricing is successful they should see obvious benefits. Given proper attention and allowing fewer people in at a particular time and ensuring they get all the value for the money they have paid. With a little extra charge to purchase tickets online as it is done in the movies, just as they know they do not have to be on the long queues to obtain tickets and avoid all the inconveniences associated with waiting to get tickets outside. There should, however, be a proper explanation to the public so they understand the rationale behind the premium and that the museum’s doors are always open to the public during the museums official opening hours. Very true that variable pricing would definitely not close all the budgets gaps but it can go a long way to improve how museums can increase their revenue. As written by the economist Tyler Cowen, who wrote Good and Plenty: The Creative Success of American Arts Funding, where he says he does not know of any good studies on variable pricing at arts institutions. Perhaps more attention needs to be given to this and see how much improvement it can bring to the revenue generating process of the Museums.